Interested in joining the MPS team? We’re looking for talented and committed individuals to join our team as we continue extraordinary growth. We’ve nearly doubled the team year over year in one of the fastest growing industries. If you are a driven professional who thrives in a fast-paced entrepreneurial environment, we’d love to hear from you. 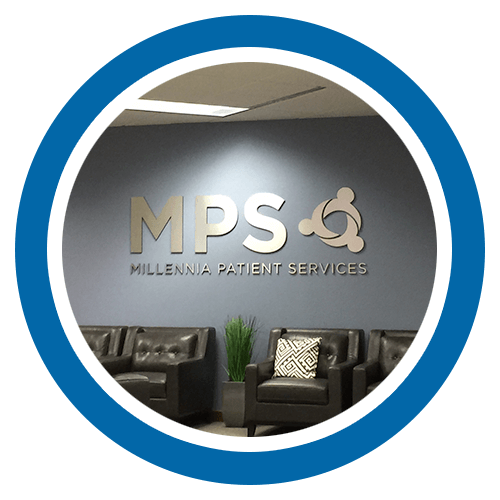 Millennia Patient Services (MPS) is offering an exciting career opportunity in Raleigh, NC! We are looking for vibrant personalities with excellent phone etiquette to answer patient questions, and educate patients regarding their patient responsibility from medical services rendered. There will also be administrative duties that correspond with this position. The candidate will have strong analytical, oral/written communication, customer service, and time management skills. A strong computer aptitude is also critical to achieving success in this role. This is a full-time position. Primarily hiring for the hours of 11:00 a.m. -8:00 p.m. Please submit your resume for consideration and call (919) 926 – 9131.